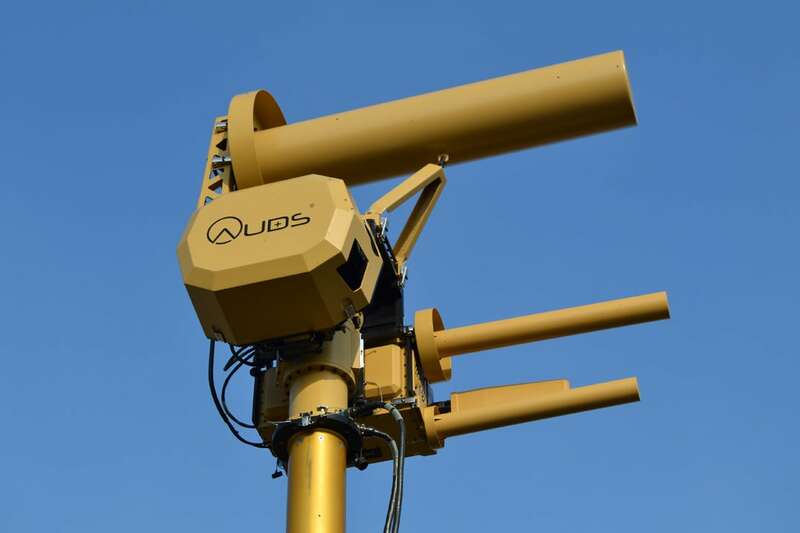 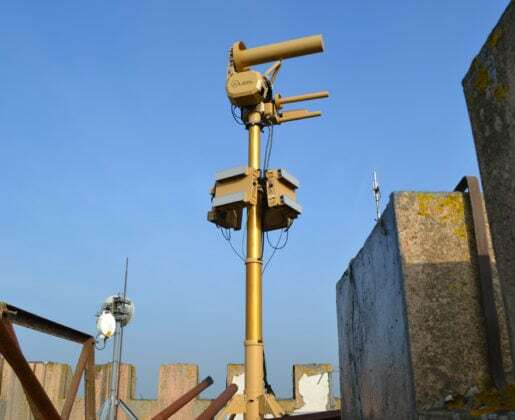 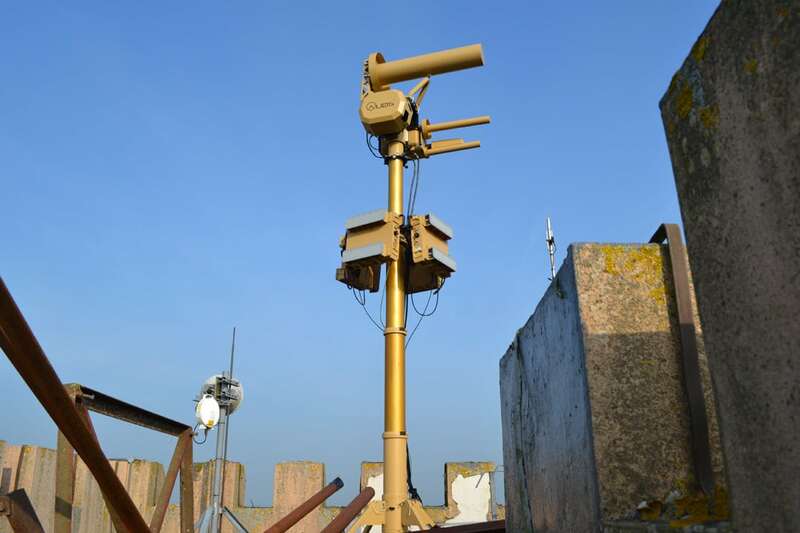 AUDS Field-Mast Systems are rugged, heavyweight telescopic-mast based systems which are designed for semi-permanent installation at forward operating bases (FOBs), airbases and critical infrastructure sites. 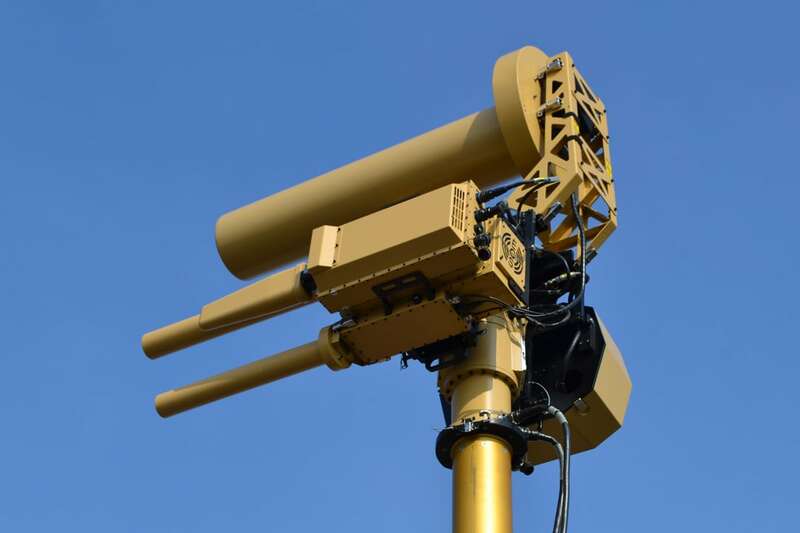 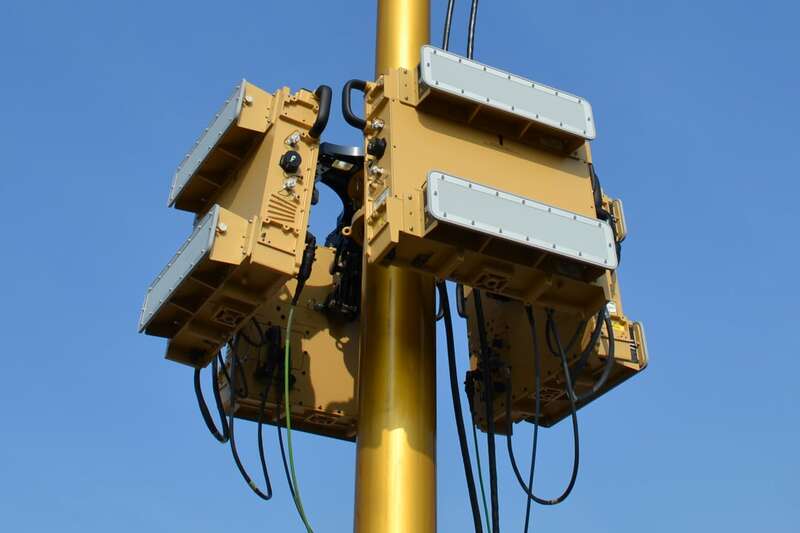 All key AUDS technology elements (radar, EO and RF inhibitor) are co-mounted on a heavy-duty, military-grade telescopic Field-Mast. 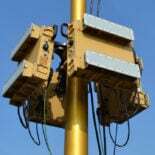 The mast is elevated using an electric pneumatic pump. 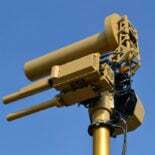 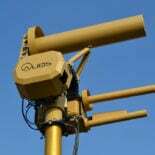 The system can help defend against attack by low, slow and small unmanned aircraft system (UAS) threats.